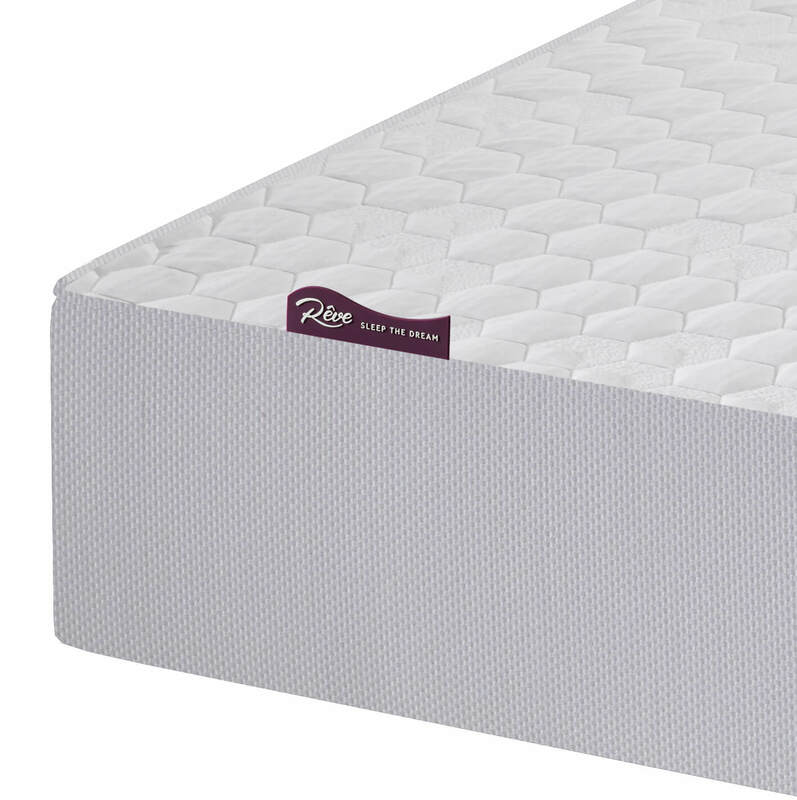 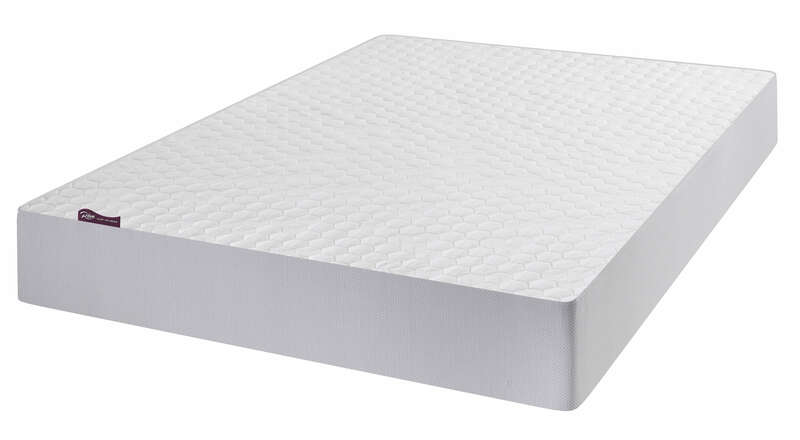 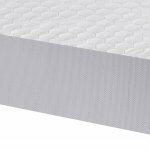 The Reve Cloud mattress offers you a cloud like sensation when sleeping. 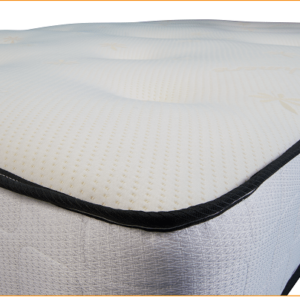 All the technology within contributes to increasing your sleeping experience. 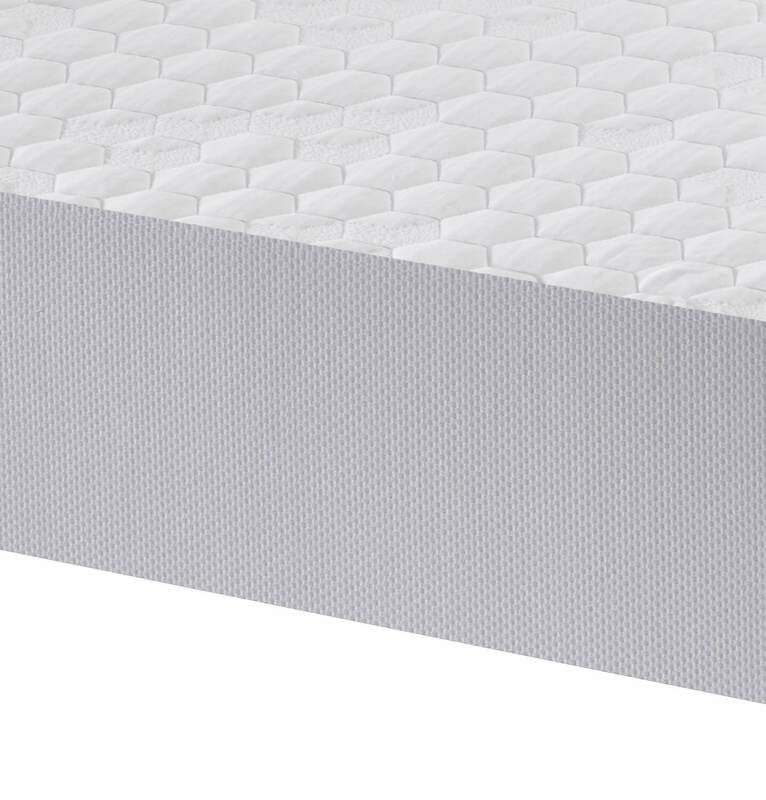 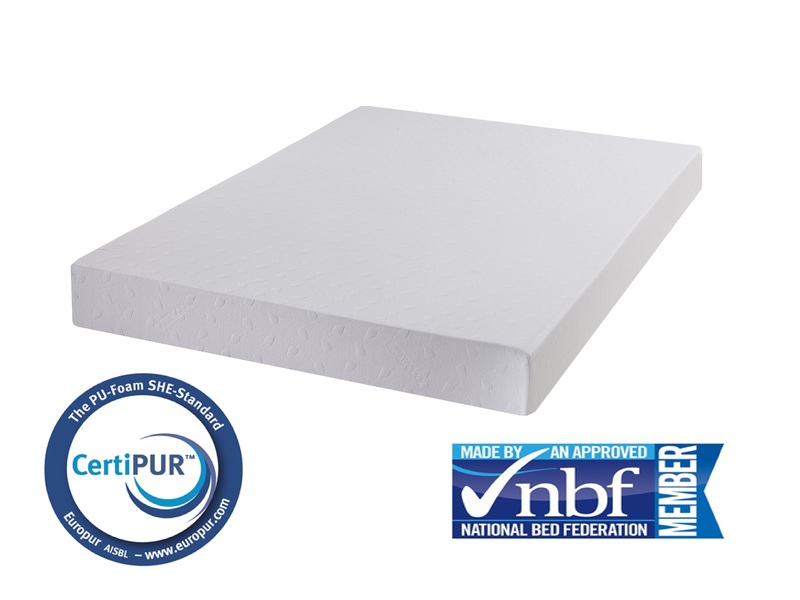 A soft surface made of Cool Blue Memory Foam coupled with Reflex Foam embraces your body shape while providing adequate support to your supine and neck. 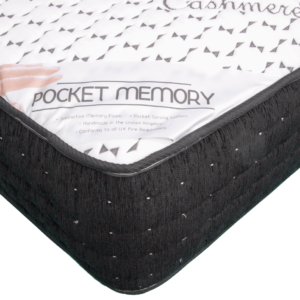 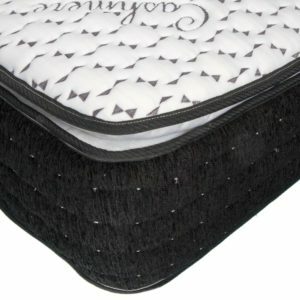 The Memory Foam is viscoelastic and has the property to soften when in contact to body heat, moulding to your body within minutes. 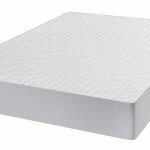 The Cloud also eliminates strains in pressure spots, helps relax your muscles and joints while keeping you cool through the night.